I was just starting my freshman year of high school in the fall of 1989. I was at home, alone, doing about the most stereotypical thing that someone from Marin County could be doing. I was lounging in my parents’ hot tub. I am no stranger to quakes at all, since Stinson Beach is right in the San Andreas Fault zone. That day was strange and surreal though. So, anyway, I was there, lounging in the hot tub. I remember distinctly my rabbits in their hutches making warning “thump” sounds, and then the neighborhood dogs howling. And then it hit. 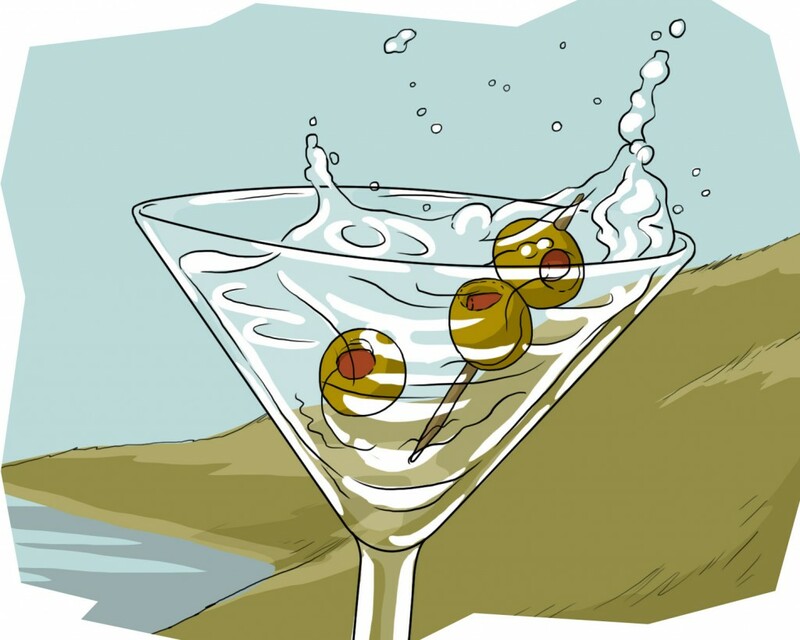 I always have joked as an adult that I felt like I was an olive being sloshed around in a martini glass, and that’s not far from the truth. I was jostled about, not too hard, but enough to scare me. I remember looking up at the house, and seeing the houses move up and down. I remember jumping out after the rolling was over, and running inside. I was at home alone, my mom having driven over the Hill to Mill Valley to get groceries, my brother was at work, and my dad was also at work in SF. I turned on the TV (the power didn’t get knocked out where we were) and just sitting down and watching all the TV coverage… seeing the World Series interrupted, the anchorwoman crying (I can’t remember who that was now) and all the other stuff. Of course I picked up the phone and started frantically trying to call people, anyone, to find out if my family was OK. All the lines were jammed. It was a really weird and scary feeling for me, being all alone, only a fast busy signal for company, wondering what had happened to them.